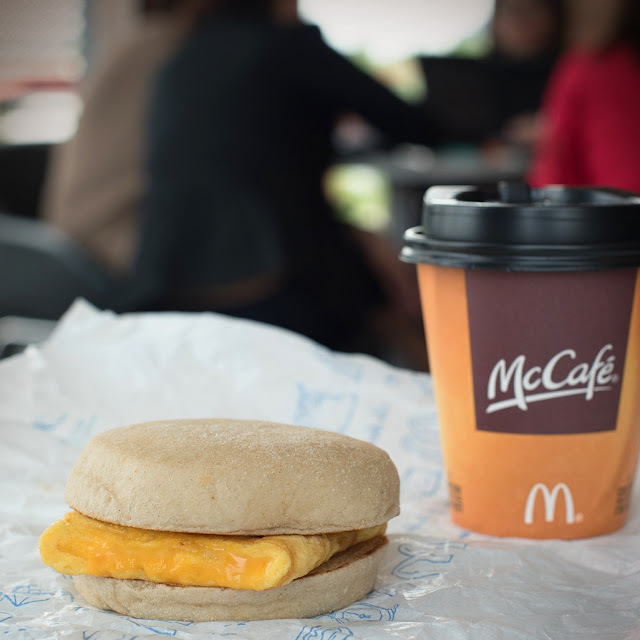 The Food Alphabet and More: Start your day right with McDonald's all-new Cheesy Eggdesal‏ for only P39! 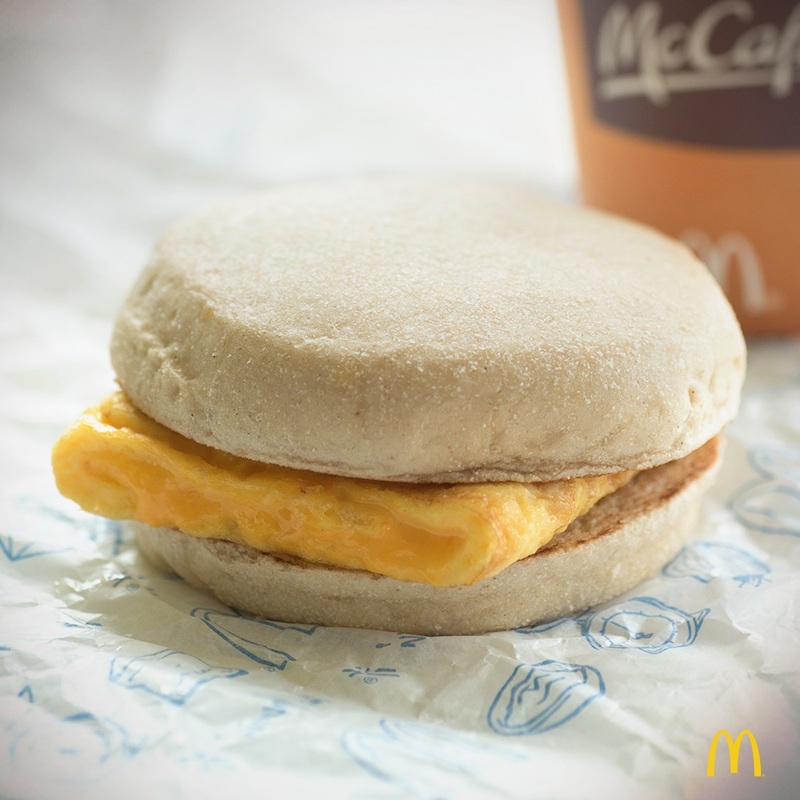 Start your day right with McDonald's all-new Cheesy Eggdesal‏ for only P39! No meal like breakfast! For Filipinos, the start of the day is never complete without a good breakfast that is not only delicious and filling, but one that also brings a sense of comfort and familiarity. Starting last July 24th, Pinoys are in for a breakfast solution that will bring customers the familiar feeling of home, allowing them to enjoy relaxed and worry-free mornings. The all-new Cheesy Eggdesal is the perfect combination of fluffy folded egg and melted cheese in between warm pandesal buns. This new McDonald’s offering is sure to make mornings extra awesome, while giving the energy that one needs to face the day’s challenges. For only P39, the Cheesy Eggdesal is an affordable and convenient breakfast option for working individuals who are always rushing to go to work and complete their tasks. Not only does it give them a delicious home-style breakfast, it does so without having to empty their pockets. Along with the Cheesy Eggdesal, customers can also enjoy their mornings with their Hamdesal favorites – Hamdesal Plain, Hamdesal with Cheese, and Hamdesal with Egg, now made with softer and tastier buns. Whether you’re an early riser or a ‘savor-every-minute-of-sleep’ kind of person, McDonald’s gives you reasons to look forward to every waking moment with its affordable, filling, and delicious breakfast options. 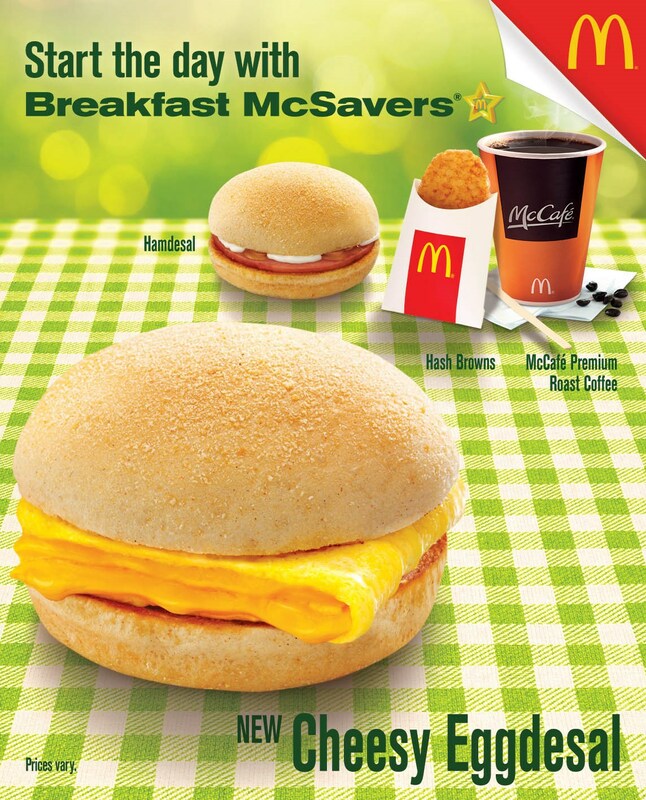 Enjoy the all-new Cheesy Eggdesal and any of your favorite Breakfast Everyday McSavers from 4:00 AM to 10:30 AM in McDonald’s stores nationwide through Dine-In, Take-out, Drive-Thru, and via McDelivery. Digging the all-new Cheesy Eggdesal? Share your breakfast experience on their Facebook page, www.facebook.com/McDo.ph or tag @McDo_PH on Twitter or Instagram with the hashtags #McDoBreakfast and #CheesyEggdesal.